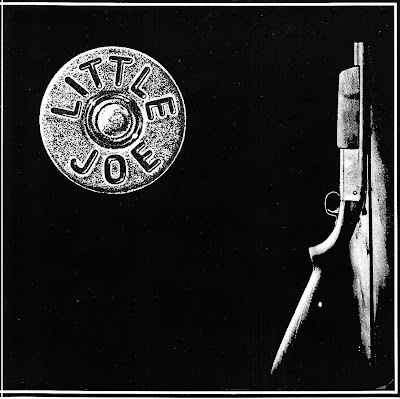 A short-lived band called "Little Joe" existed at this time, too. 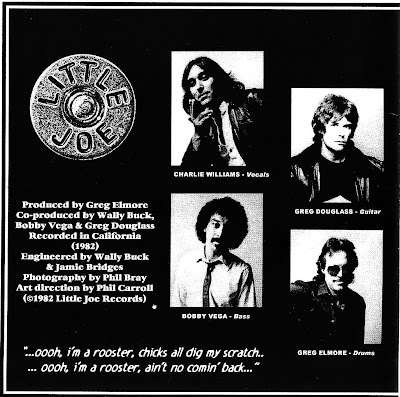 It featured Greg Douglass, Charlie Williams, Bobby Vega (future Zero bassist) and Greg Elmore on Drums (ex Quicksilver). They did a TJ/Greg Douglass tune called "Blind Love" that was hot. 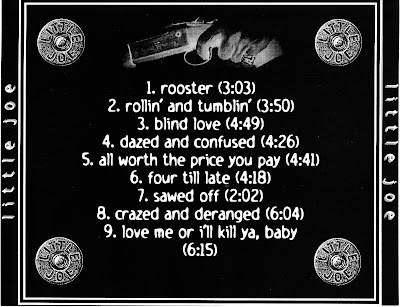 "Blind Love" was also done by Border Patrol. The link is not by myself ....But by my friend Sadness56 ...He is on my links ....with some very rare albums !! !